Nominations for the officers and three directors shall be made by a committee appointed by the president. Additional nominations may be made from the floor prior to the election. One director shall be nominated and elected from among the newly inducted members at the time of election. The Nominations Committee is presently composed of the current Board and all positions on the Board are up for election. Those positions include: President, Vice-President/President-elect, Secretary/Treasurer and four Directors. If at all possible, at least one director should be nominated from the most recent 2 classes of inductees (2015 and 2016). In view of the above, nominations will accepted until Fri., Sept. 22, 2017 at 5:00 PM Eastern The names of the individuals nominated for office will then be distributed with any statements by the candidates via the Chapter’s listserv. The election will take place, via online ballot, from Wed. Sept. 27, 2017 through Wed. Oct. 11, 2017 at 5:00pm. An email link to the electronic ballot will be provided. I am attaching a list of the position descriptions for your reference. A brief bio should accompany the e-mail message containing the nomination. 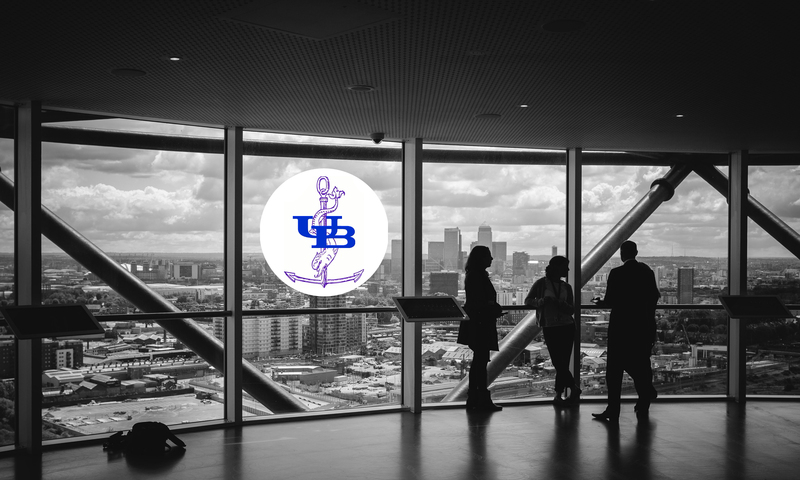 If you would like to nominate yourself or someone else, please send an e-mail message with that information to blb@buffalo.edu by the Sept. 22nd deadline. If you have any questions, please don't hesitate to contact me.